Simple maintenance can help keep your car running for many trouble-free miles. From monthly visual inspections to comprehensive service checks, keeping an eye on everyday wear and tear can stop small problems from becoming expensive headaches. Here is a list of suggested maintenance schedules. 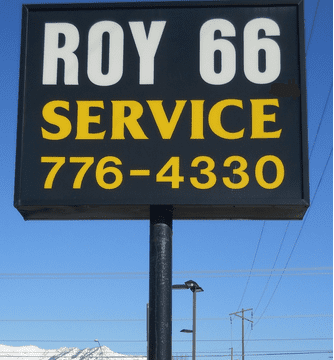 Make sure you refer to your vehicle owner's manual and talk to our Automotive Care Service Manager about the mileage scheduled services for your car or truck.